My interest with Akagera National Park goes back to the years that I spent living in Tanzania. For one thing, I could never quite envisage a savannah park in Rwanda, which to me was a country of mountains and forests. 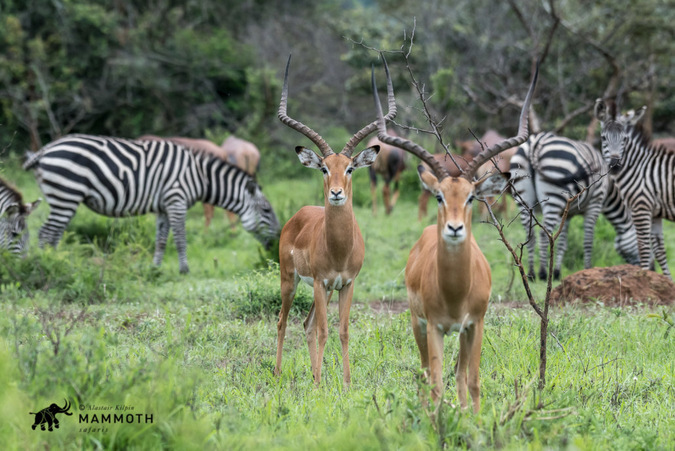 However, I soon gained a fascinating insight into Africa’s largest protected wetland, home to the last of the savannah-adapted species in Rwanda. 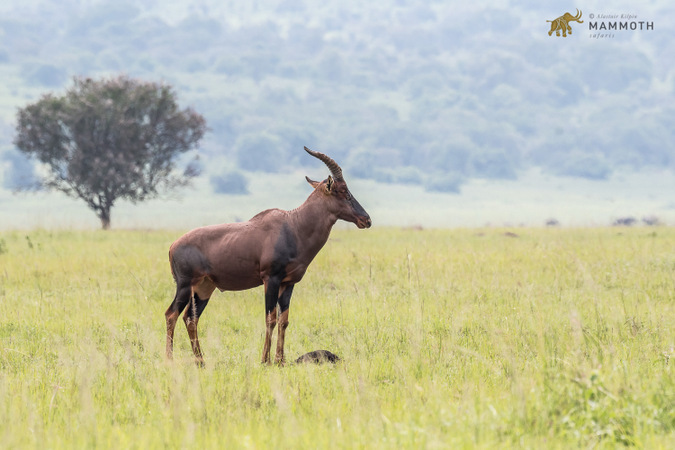 Founded in 1934 to protect the wildlife and vegetation, Akagera National Park lies on the Rwanda-Tanzania border and is named after the Akagera River which flows along its eastern boundary. Subsequent to the 1994 genocide, there was a lot of disturbance in western Tanzania and the park (which originally covered 2,500 sq. km) and was almost reduced to half its size as refugees poured into the country and settled on the land. This area was the largest portion of the savannah in the west where farmland was needed. In 2009 the Rwanda Development Board (RDB) and African Parks entered into a 20-year renewable agreement for the joint management of Akagera. The Akagera Management Company was formed in 2010 as the joint management body for the park. An exceptional job has been done to date in securing the park, no mean feat when the entire eastern boundary with Tanzania is a swamp! With the improved security and community involvement in the park, restocking efforts have been possible and successful. Lions from South Africa’s Phinda Private Game Reserve and Tembe Elephant Park have been reintroduced to normalise the predator diversity and have settled in well. Earlier this year, approximately 20 eastern black rhinos from South Africa were returned to the park after a decade-long absence due to poaching. This exciting milestone in the rehabilitation of Akagera sees the park once again a fully-fledged Big 5 national park. 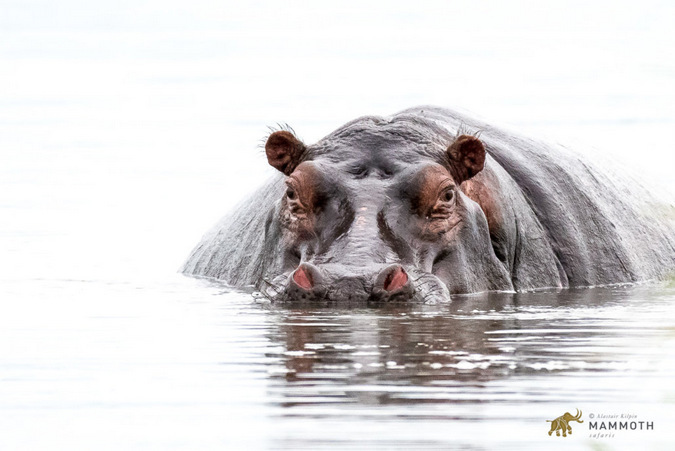 Along with decent numbers of giraffe, hippo, zebra, many antelope, great scenery and excellent birding, Akagera has once again become a superb place to go on safari. 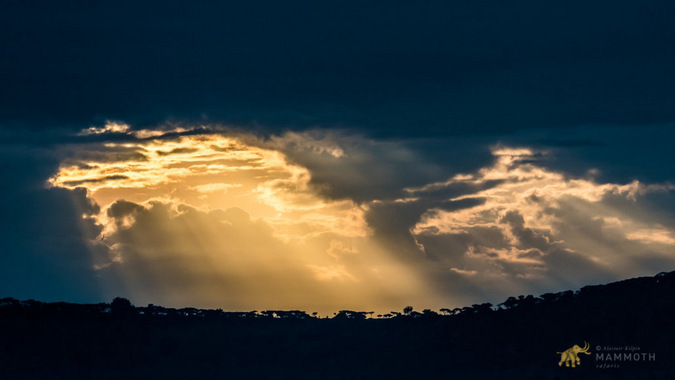 The old Akagera Game Lodge perched high on the ridge overlooking the park, or the smaller Ruzizi and Karenge camps, provide the current accommodation – more of which is sure to come! Lake Ihema and the other smaller lakes are all protected within the current park boundaries and the papyrus swamp is very important for a particular suite of birds. This Akagera wetland system has not yet been declared a Ramsar Wetland of International Importance, but it has been proposed. 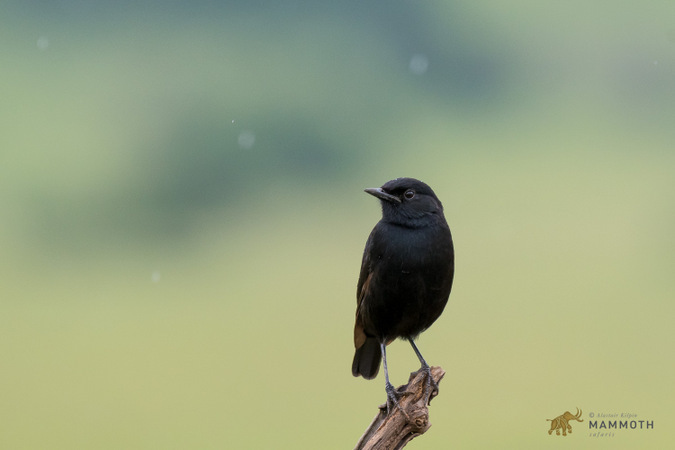 Though none of these birds are unique to Rwanda, finding quality papyrus swamp like this is key to finding species such as the papyrus gonolek, shoebill, white-winged swamp warbler and the papyrus canary. 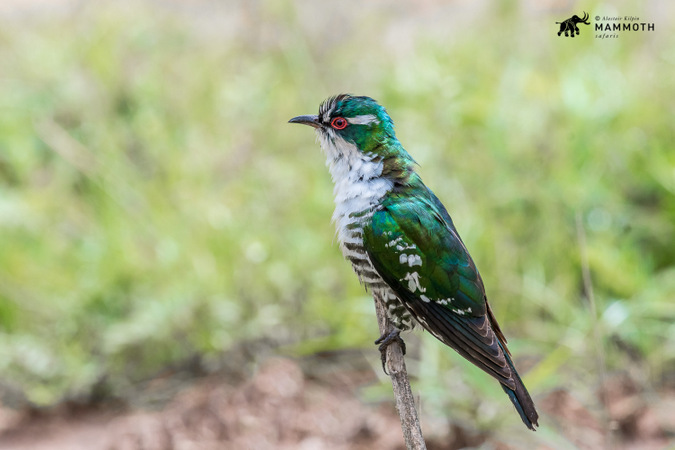 These are just a handful of the more than 500 species that have recorded in the park, making this a top birding destination. The photos here are just a glimpse into the diversity we experienced. Birding highlights were many – swamp nightjar, semi-collared flycatcher, red-faced barbet, Carruthers’s and trilling cisticola (lots! ), splendid starling, eastern grey plantain-eater, broad-tailed warbler and numerous raptors to name just a few. 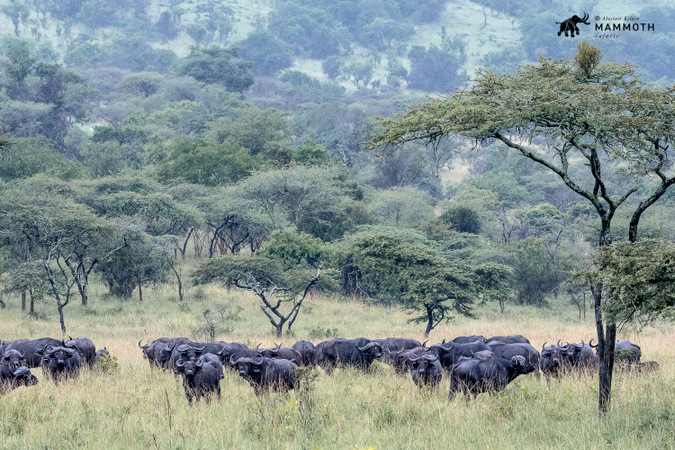 We had a leopard call down below our tented camp in the north (seen by some other guests) and the buffalo viewing was fantastic. The denser southern portion is better suited for birding, whereas the plains in the north are ideal for larger game viewing. 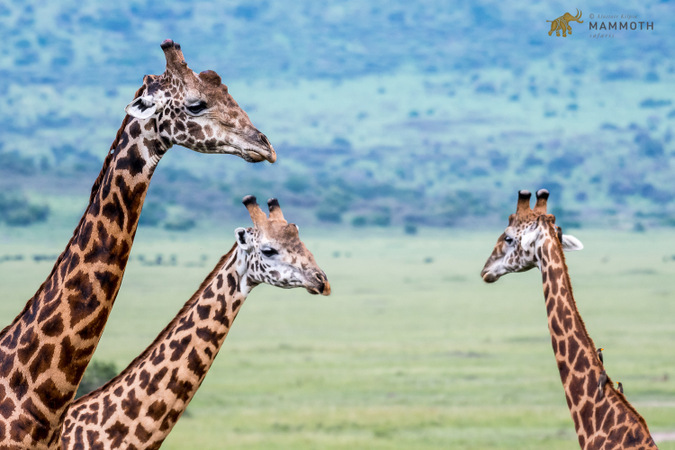 Whilst one is unlikely to choose Akagera, say, over the Serengeti in terms of a pure savanna safari, its diversity makes it a very appealing option for anyone that is coming to Rwanda. 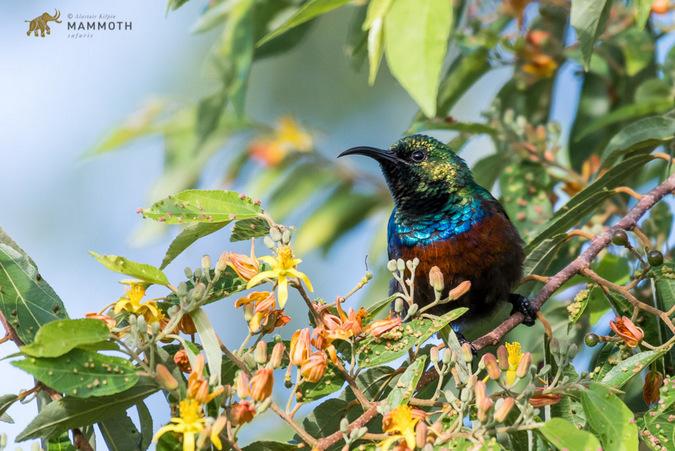 For most wildlife visitors to Rwanda, the main attraction are the mountain gorillas in the north and this can easily be combined with Akagera within a short week’s trip. 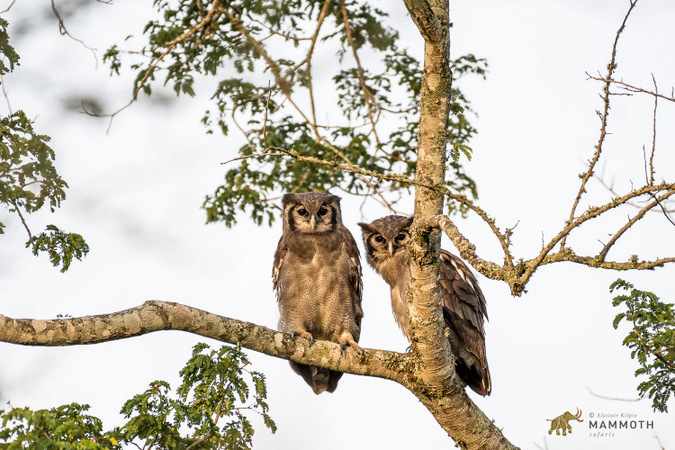 For those keen on staying longer, particularly for hikers, birders and photographers, the incomparable Nyungwe Forest in the south-east should be pulled in to the itinerary as well. 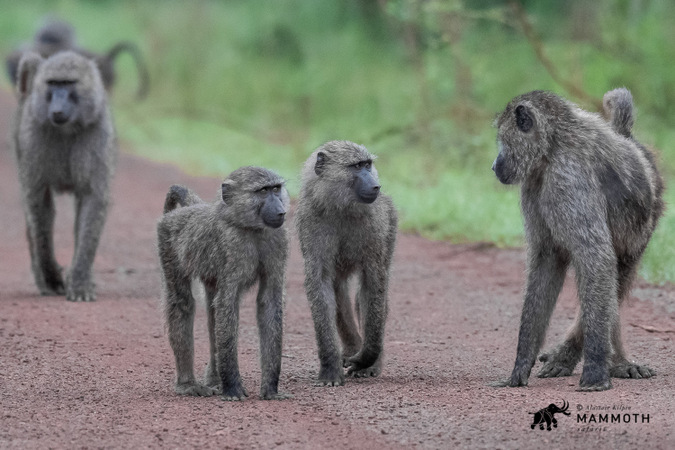 Trips to this part of the world are best arranged through reputable safari companies who specialise in the unique and somewhat off the beaten track destinations like Akagera. One such organisation is Mammoth Safaris, where we thrill at the opportunity to explore this kind of wilderness.